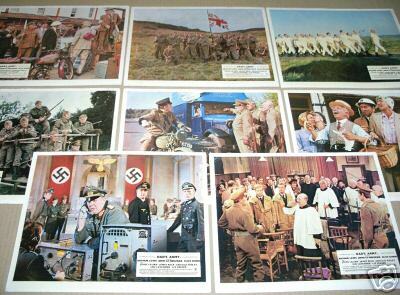 Dads Army Movie Cinema Lobby Card Set of Stills. A wonderful full set of cinema lobby photos, from 1971. Hard to find in better condition. 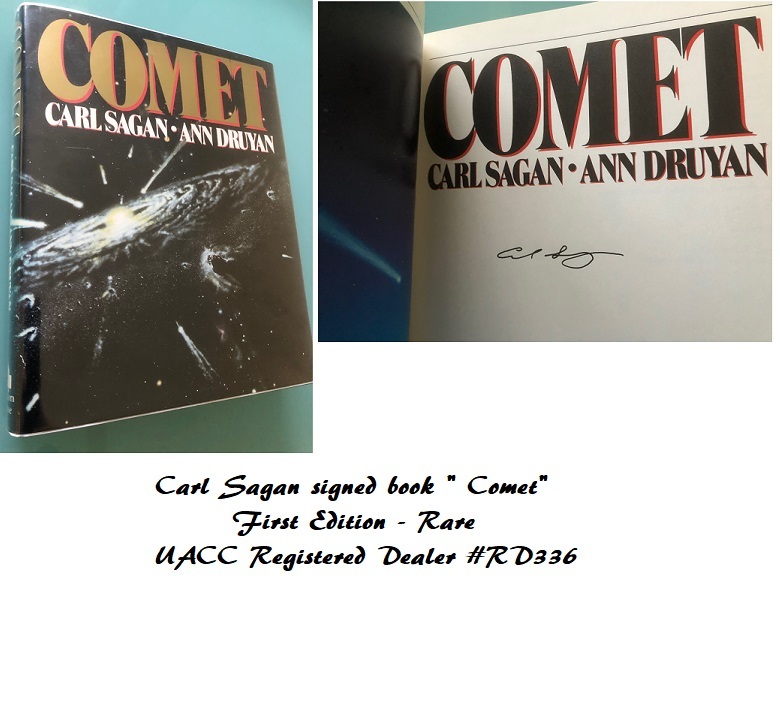 Very Good to Excellent condition !